This Single Owner 4x4 has only 28K Miles and runs like brand-new. Beautiful inside and out with stylish interior, CD Player, Bluetooth connectivity, Alloy Wheels and more. 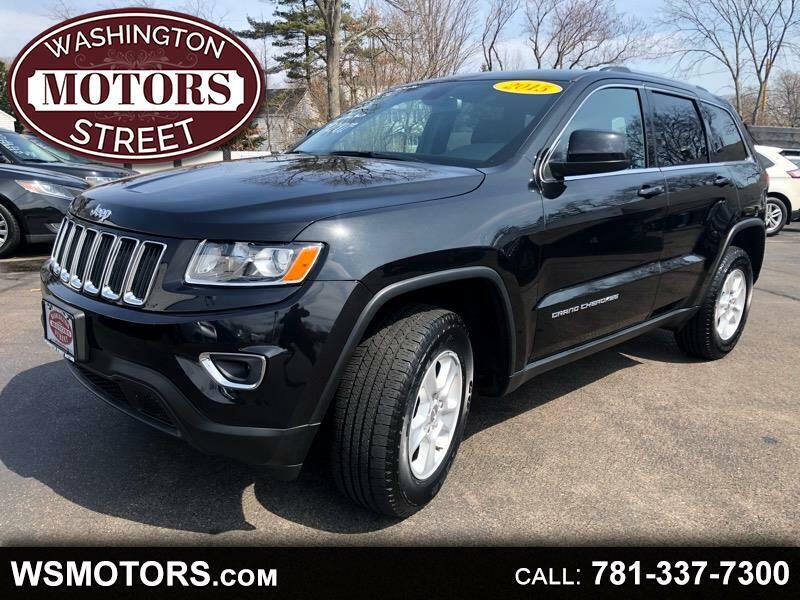 Come see what has made Jeep Grand Cherokee's one of America's favorite SUVs and what has kept our family in business for nearly 45 years!